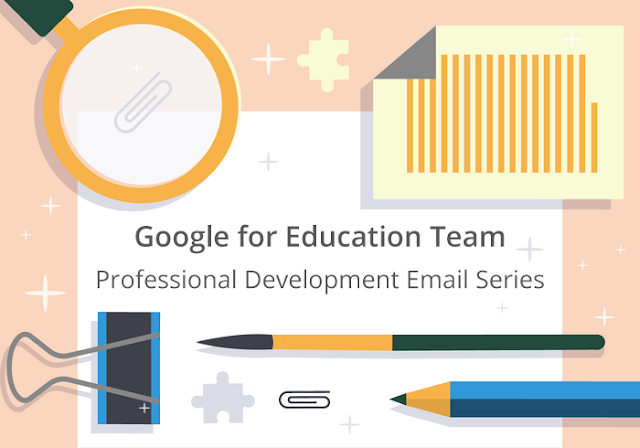 The Google for Education team have developed a Professional Development Email Series that your school can send to its teachers as a back-to-school exercise. Please fill out this form if you think this might be beneficial or want to check out the content. A member of the Google for Education team will get in touch. By the way, we have lots of events coming up soon, including a summit in Munich during Oktoberfest! Check out all the upcoming events on our website.